Commissioned by the TIMES OF INDIA after the success of "Sacred Chants of Shiva", this CD casts a spacious spell of serene beauty and reflection. Deep resonant chanting voices are set in an enchanting soundscape of singing bowls, wind chimes, flute, swaramandala. 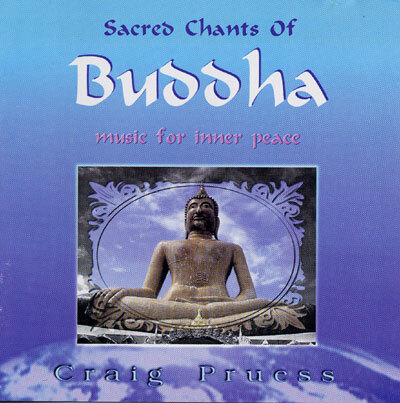 "Buddham Sharanam" shows the power of drums and chanting.